Based on quarter-wave technology, the Kerr Acoustic transmission line represents a breakthrough in frequency response and extension. We have carefully refined every detail of our transmission lines, to ensure exceptionally well-controlled and extended bass, and clear uncoloured midrange. The resultant performance truly belies the physical size of our speakers, bringing remarkable sonic reproduction into your space. We firmly believe that a crossover network can make or break a loudspeaker design, which is why we consider the quality of these circuits to be of the utmost importance. Using bespoke hand-wound air-core inductors, and the highest quality pair-matched film capacitors and resistors, our crossovers are kept utterly neutral and transparent. Each crossover is hand-assembled using point-to-point wiring, and individually measured before being installed. We use a combination of silver and pure copper wiring in each loudspeaker, and feature high-quality 5-way pure copper binding posts. Whether you’re a professional mix engineer who requires surgical precision when creating music, or a discerning audiophile who wishes to hear every nuance when listening for pleasure, the true ribbon tweeter delivers unprecedented clarity and resolution. Once you become accustomed to listening with this level of precision and detail without fatigue, you’ll never switch back to a conventional tweeter. The physical loudspeaker cabinet is arguably the most fundamental component in any speaker design, whilst simultaneously being one of the most overlooked. We place a great emphasis on the materials and construction quality of our cabinets, taking every possible measure to eliminate unwanted resonance. Each cabinet we produce is handcrafted from the highest grade responsibly-sourced Baltic birch plywood, which is sourced from Russia. The 90-degree alternating cross-grain makeup of our plywood allows us to create panels which are entirely self-damping and acoustically inert. As a result, our cabinets are extremely strong and rigid, and transfer minimal levels of mechanical energy into their surrounding environment. When compared with cabinets made from MDF and other less costly alternatives, the difference in performance is starkly clear. Our lacquer finishes are of the very highest quality, and guarantee your loudspeakers to be a stunning addition to any space. It’s no secret that while sonic performance is the ultimate goal, aesthetics play a large role in the ultimate enjoyment of your loudspeakers, and that in many cases you may wish for your loudspeakers to fit into a pre-existing setting. 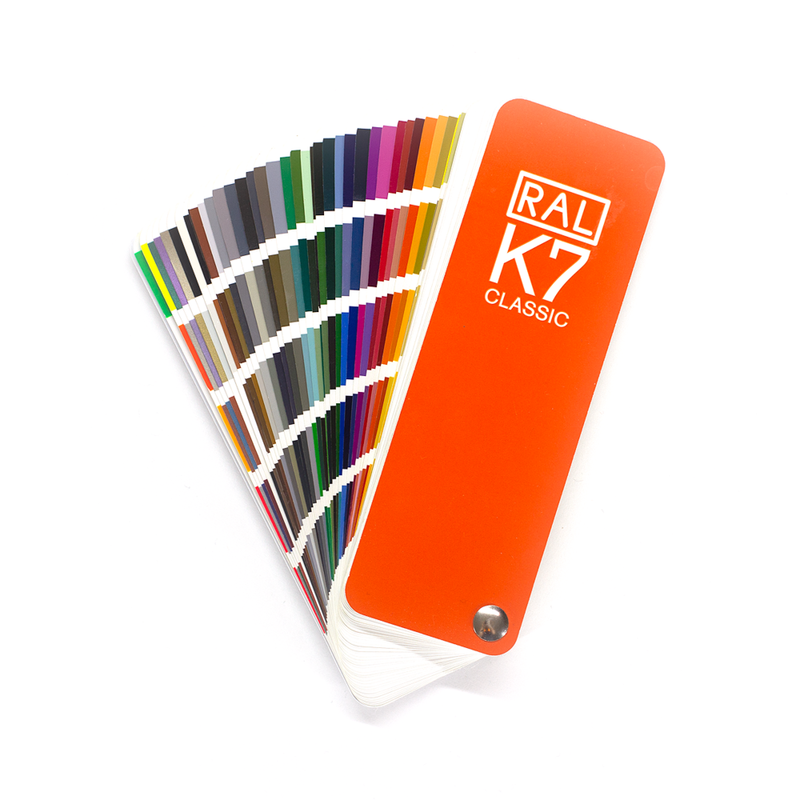 Using the RAL colour system, we are able to match to over 200 different colours in automotive-grade polyester lacquer. In the vast majority of cases, we are able to offer this service at no extra cost to the end user. Each colour is available in either satin or high-gloss. For more detailed technical information about the technology used in our designs, please view our technical white paper at the link below. Or, to find out how our products translate into the real world, read the testimonials left by some of our happy customers.